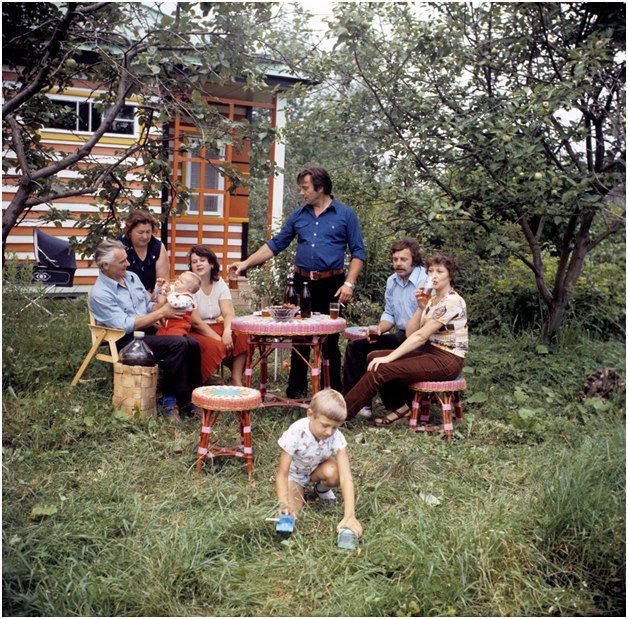 Why Your Family Needs a Summer House – What It Is? Far from just being a shed with pretensions, a summer house is a valuable addition to your garden. Once you’ve got one, you’ll wonder how you ever managed without it. 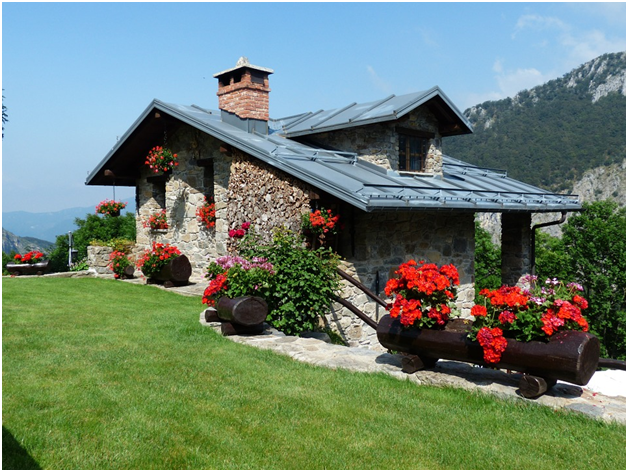 A summer house allows you to extend the life of your garden. It lets you take the opportunity to enjoy the outdoor life when it would be too cold or wet to sit outside without some protection. This means you can take advantage of using your garden for much more of the year than you otherwise would. A good summer house can also be a useful office or studio space for people who work at home, allowing you to have a separate space away from the distractions of the household. Summer houses come in a variety of shapes and sizes, whether you want one that is capable of seating the whole family for a meal or something more intimate to allow a couple to sip tea or enjoy a glass of wine. Styles vary too, from traditional wooden constructions to more modern alternatives. You can choose to have different window styles or even completely open sides with roll-down shutters. Suppliers of summer houses in Northern Ireland such as http://www.morrowsectionalbuildings.com/summer_houses will be able to advise you on what’s available. You won’t need planning permission for a summer house provided that it falls within permitted development rules regarding size and style of the building. However, it is important to consider where you’re going to locate it carefully. Take time to consider where the sun falls on your garden at different times of day, and think about your priorities. Do you want a sun trap? Or somewhere you can sit in the shade? If you’re planning on using the building in poor weather, then you don’t want it too far from the house or you’ll get wet on the way there. Think about the view you’re going to have when you’re sitting in the summer house too. You also need to consider how you’re going to fit out your summer house. You can go for a fully furnished look or opt for something simpler with folding furniture that you can rearrange easily and use inside or out as the need or the mood dictates.